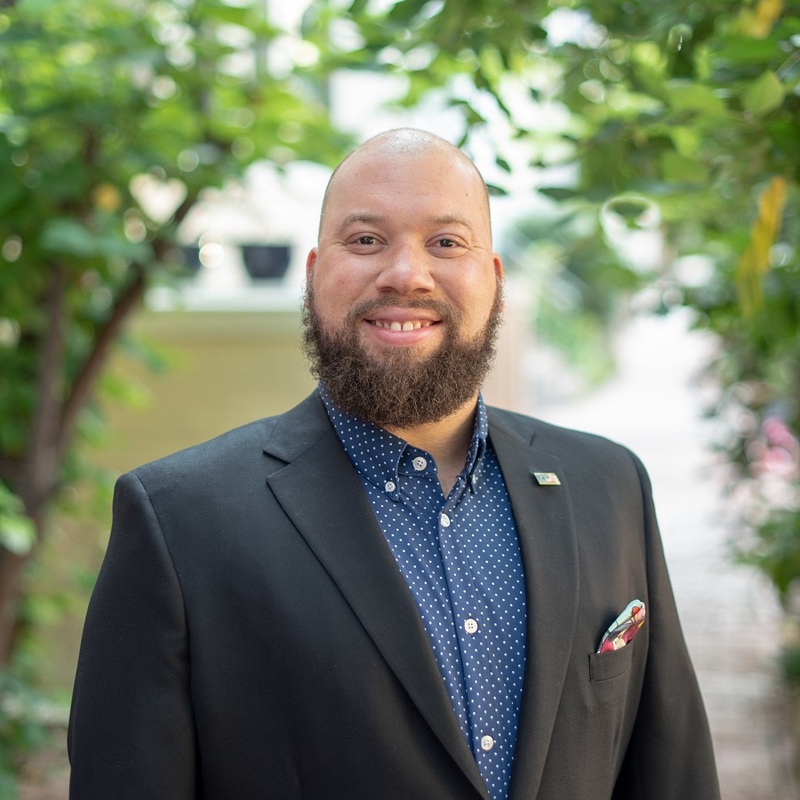 Harrison has worked as a full-time Realtor since graduating from Georgetown University where he studied Studio Art, Theology and Played Football. Harrison was honored by the National Association of Realtors® and included in Realtor® Magazine’s 30 under 30 Class of 2016 and was appointed to the 2017-2019 Board of Directors for both the Greater Capital Area Association of Realtors (GCAAR), and the DC Association of Realtors (DCAR), where he assists with coordinating professional development, networking and community service events for local realtors. In his role, Harrison spearheads the organization’s ongoing commitment to be the brokerage of choice for the next generation of leadership talent in the real estate industry, who are committed to personal growth, professional development, and positive social impact. Harrison is a native Washingtonian, attending high school and college in the city. He currently resides in the Michigan Park neighborhood of Northeast DC with his wife and their two dogs.